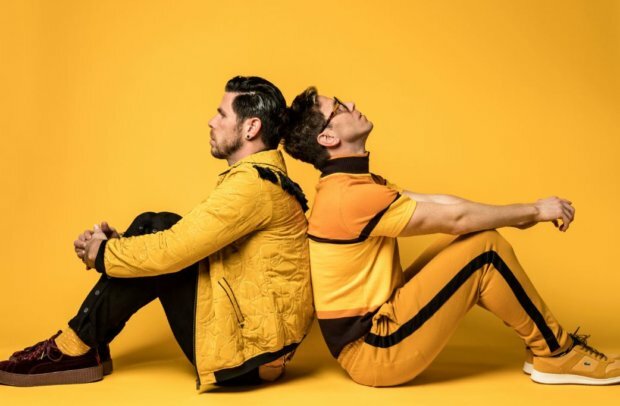 Atlanta-bred twin brother duo, FF5 (Family Force 5) – comprised of Jacob and Joshua Olds – are one of those bands you can’t help but root for. After enduring their share of ups and downs, the duo are now stronger than ever and are ready to take over the music world with their upbeat blend of indie, pop, and R&B! If you’re not smitten yet, “Fire On The Highway” taken from the band’s EL COMPADRE EP might seal the deal. Guaranteed to spark up a few dance parties, the duo’s most recent track is only destined for great things. Remember where you heard ’em first!